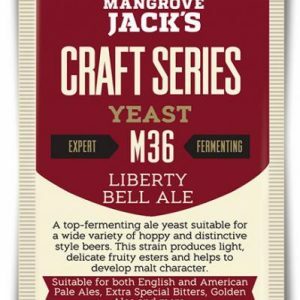 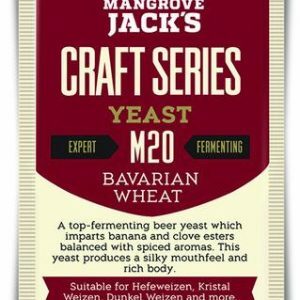 A unique lager strain that has the ability to ferment at ale temperatures without the associated off flavours. 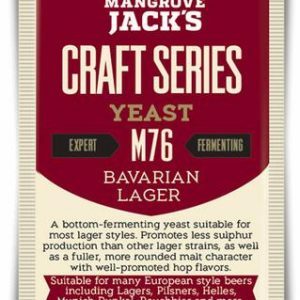 Extended lagering periods are also not required. 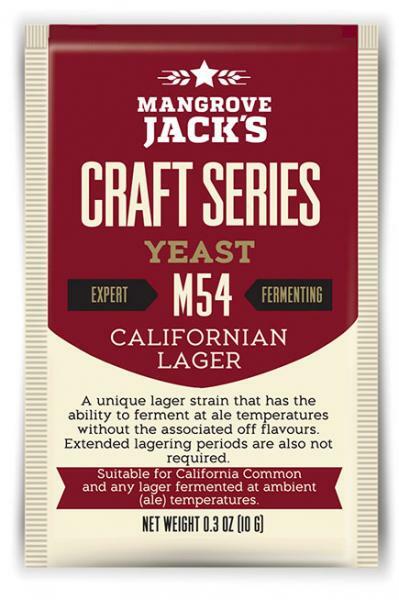 Suitable for California Commons and any lager fermented at ambient (ale) temperatures.